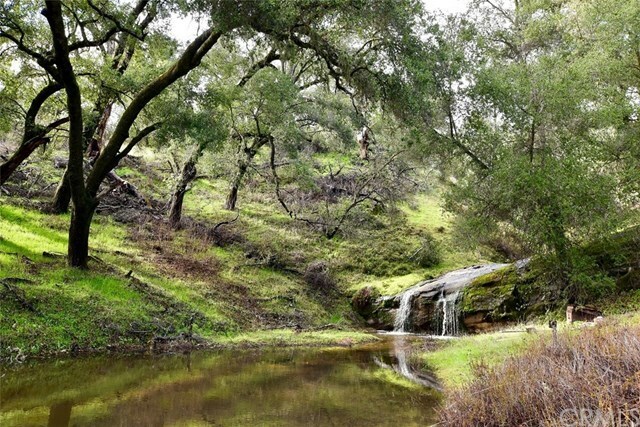 Sacred grounds & waterfalls! 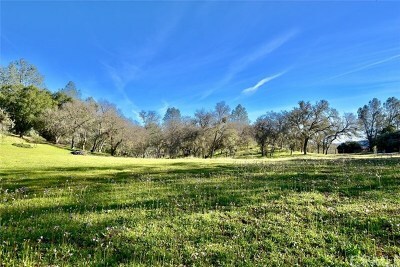 40± acres of mixed oak woodland with varied terrain incl meadows, valleys, & hills. 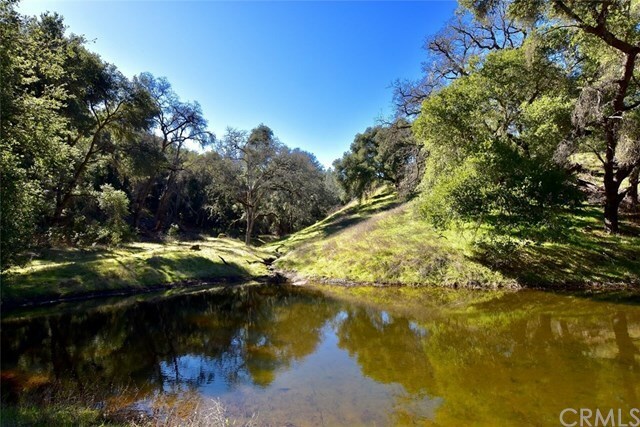 Hike to the seasonal pond where you’re drawn upstream to the stunning waterfall & creek flowing through the Chumash Indian site. 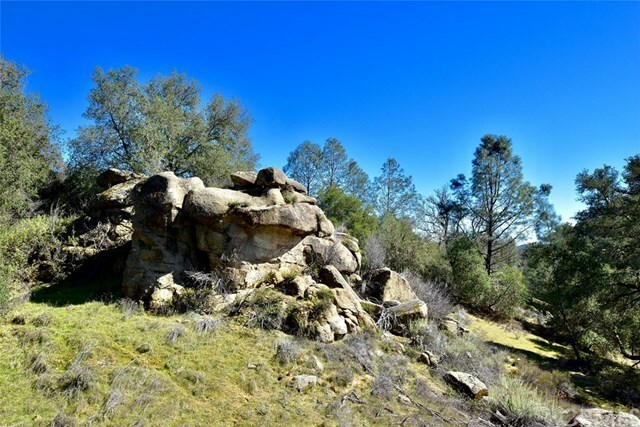 Beautiful rock formations tower over the site once inhabited by Native Americans. 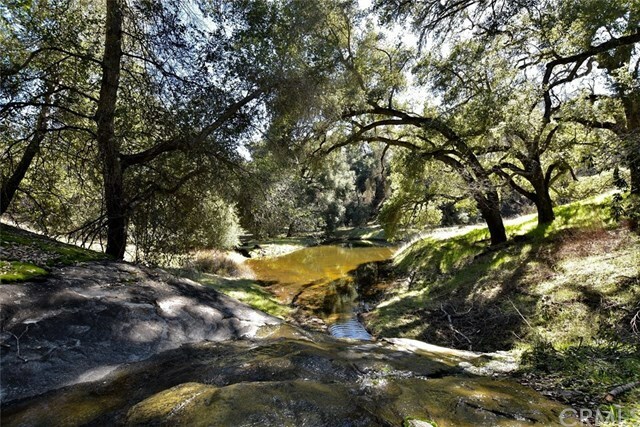 Meditate in the stillness & tranquility of flowing water, gentle breezes, & melody of birdsongs. 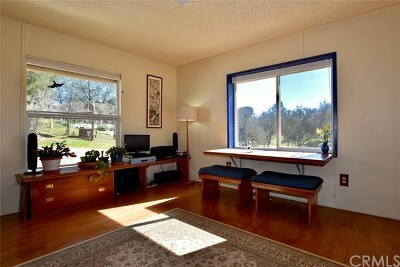 The charming 1/1 home overlooks an elegant meadow adorned by spring flowers & year-round wildlife. 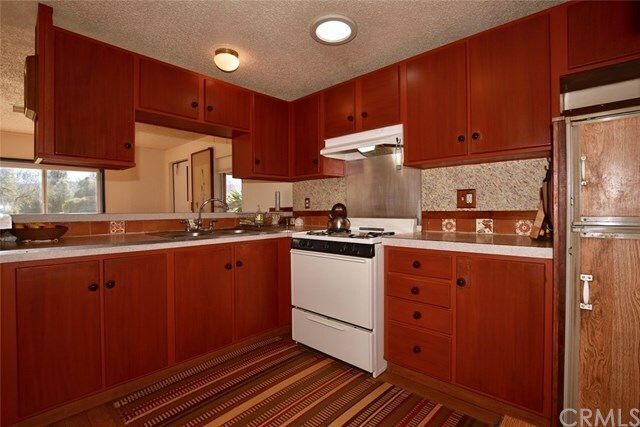 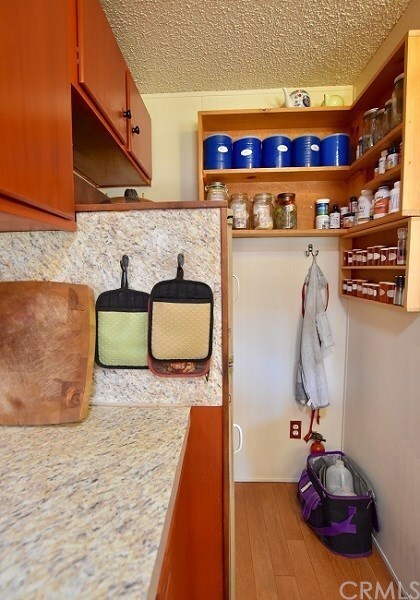 The kitchen has ample cupboards & extra shelving. 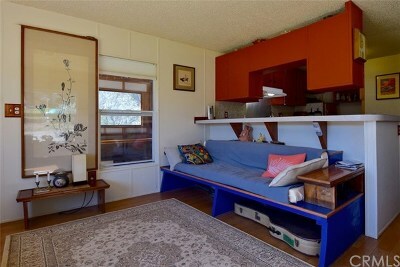 There’s an office nook & the living room sofa opens into an addtl bed. 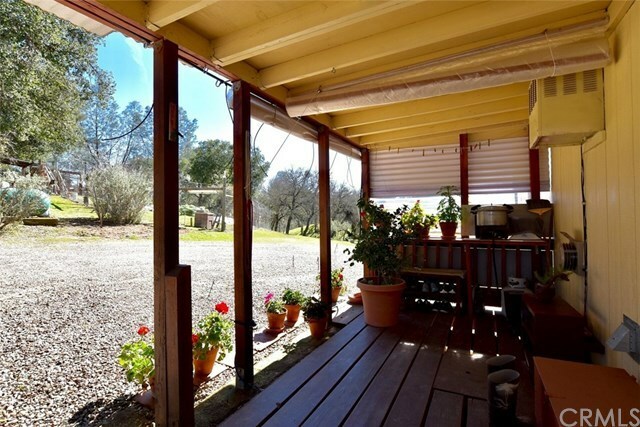 Enjoy views of the open meadow with the back drop of the Santa Lucia Mountains. The enclosed front porch with removable windows is ideal for screened-in dining. 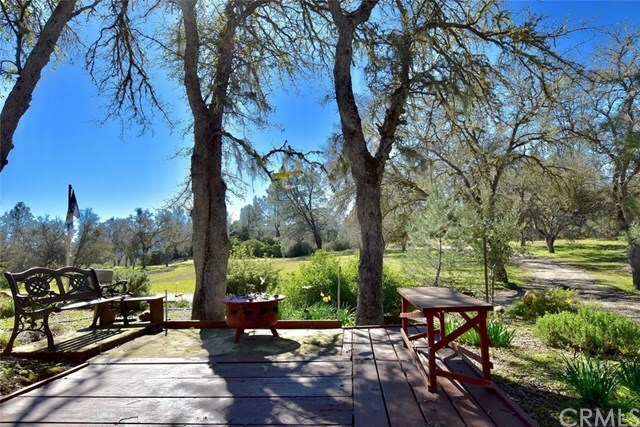 The wood patio deck shaded by oaks & pine trees is enveloped by a delightful ornamental garden with native grasses & flowers. 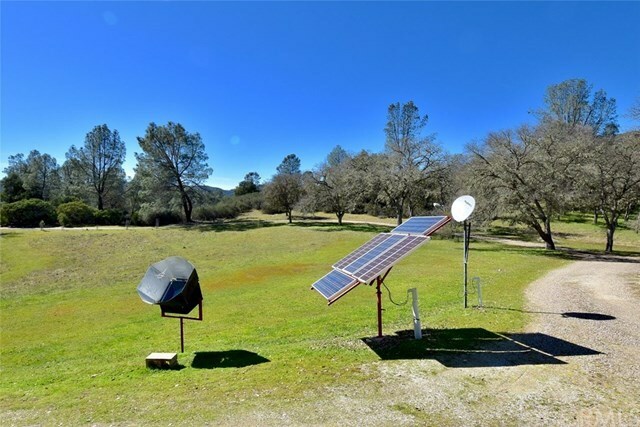 Fully off-grid with solar system, battery storage bank, & backup generator. 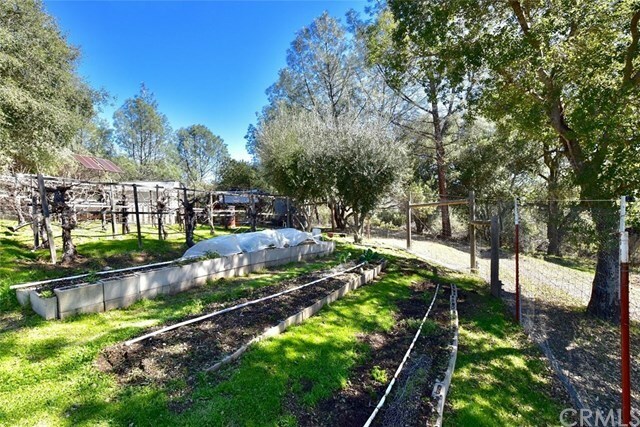 Grow your food in the ½ acre garden with raised beds, grape vines, & fruit trees. 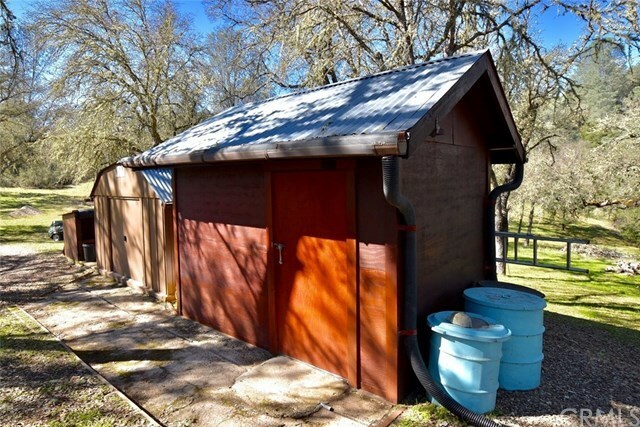 Store what you grow, canned goods, & wine in the cold shed. 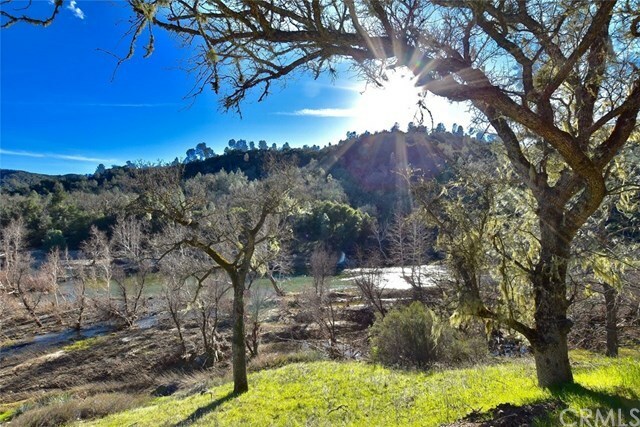 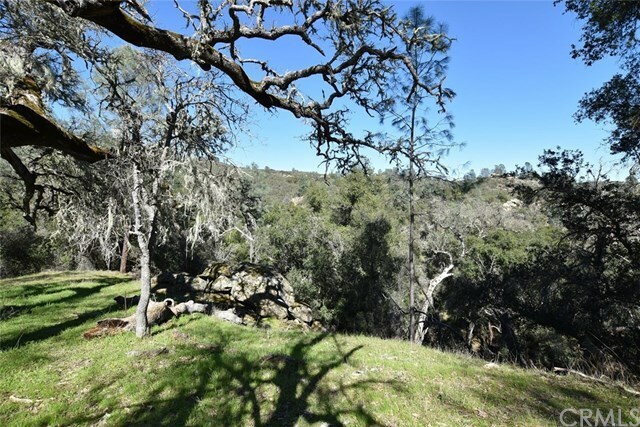 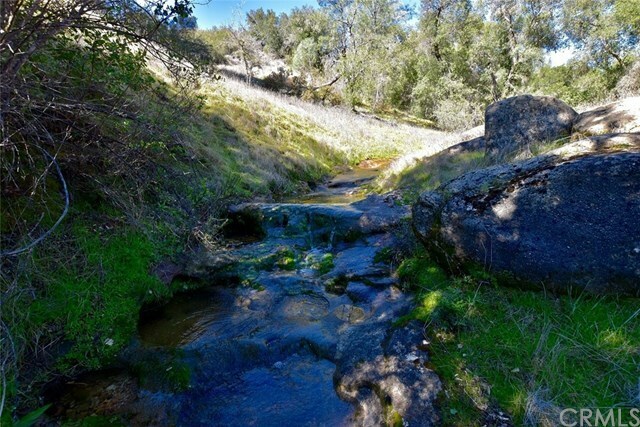 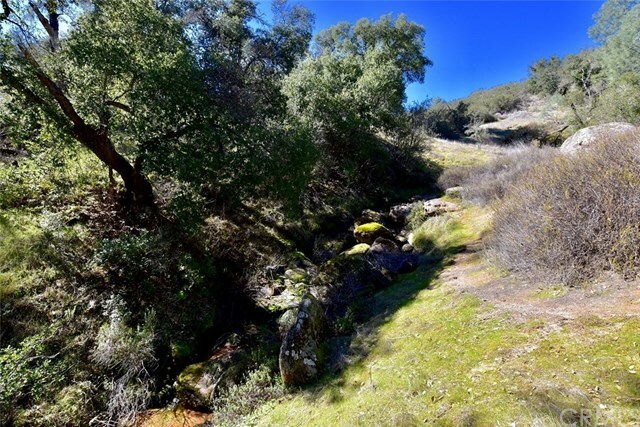 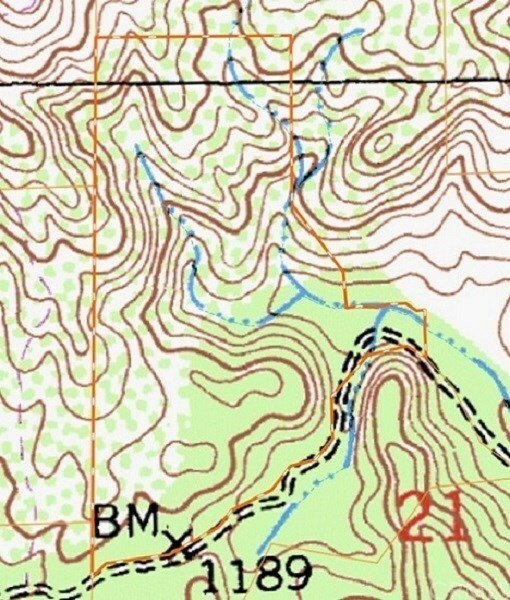 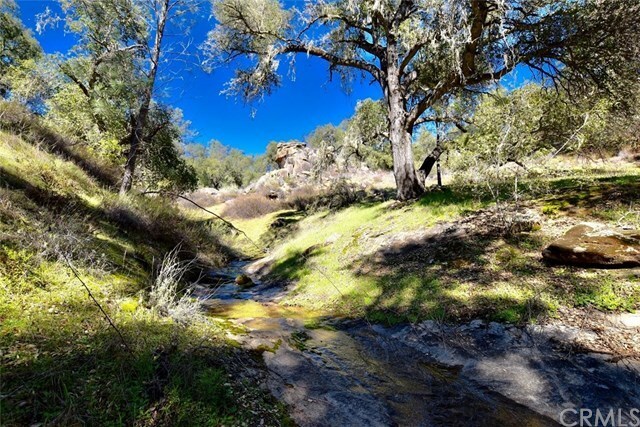 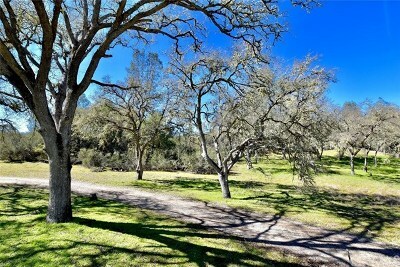 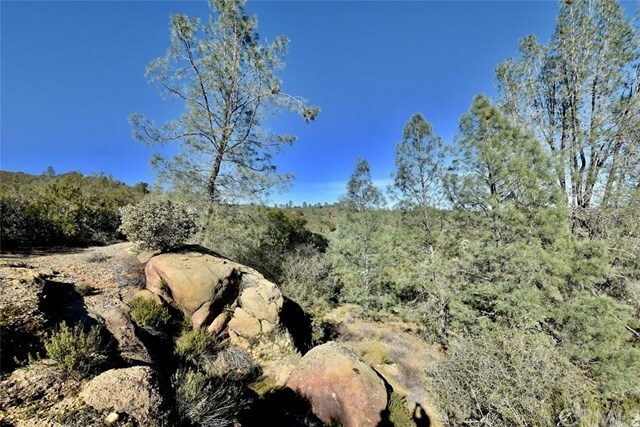 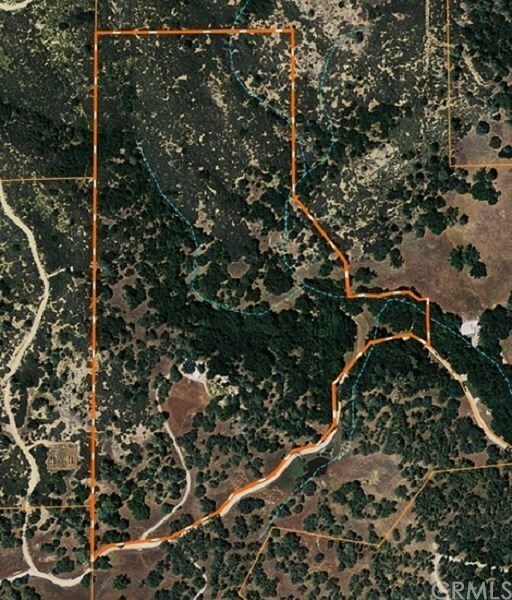 Part of the coveted Forest River Subdivision with access to the Nacimiento River & 200± acres of common area. 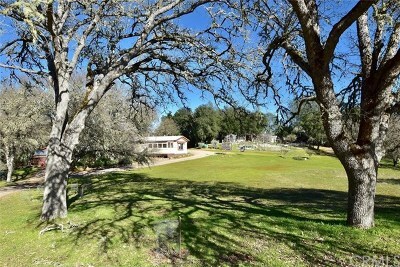 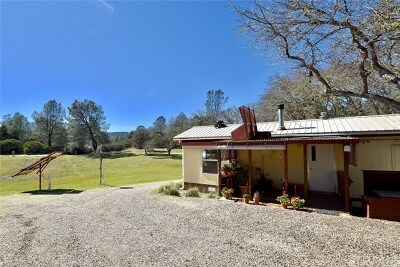 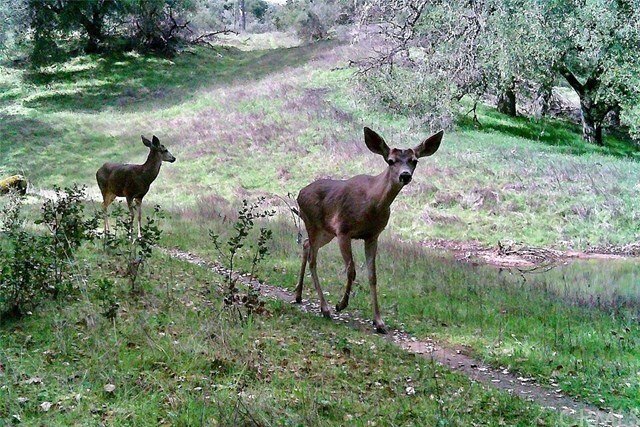 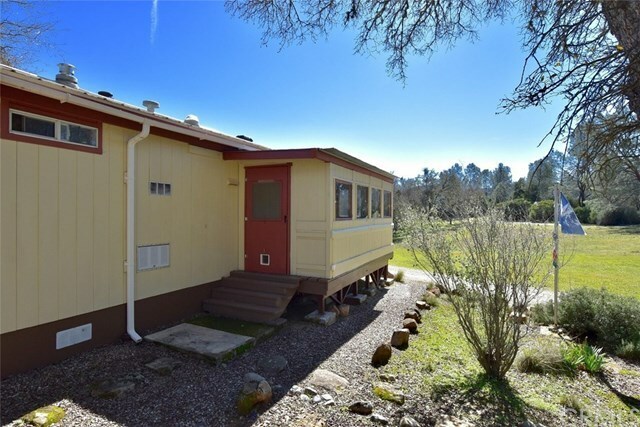 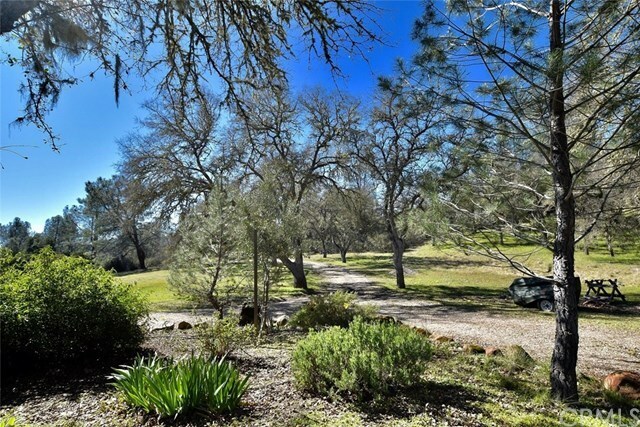 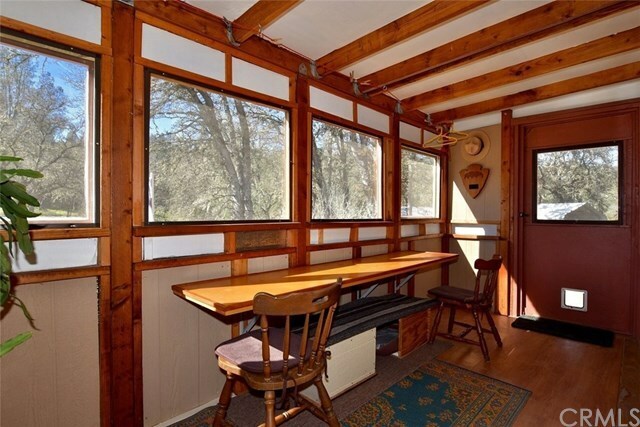 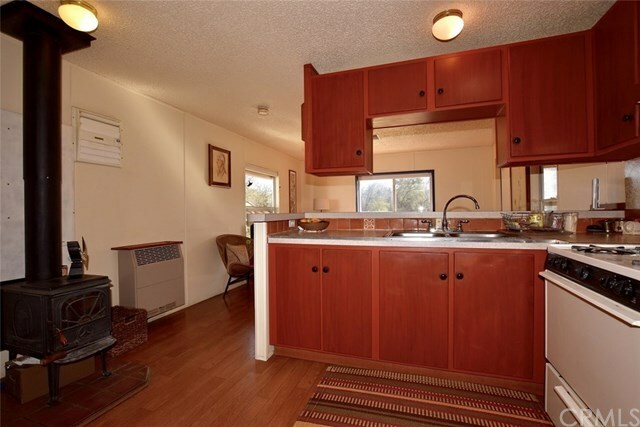 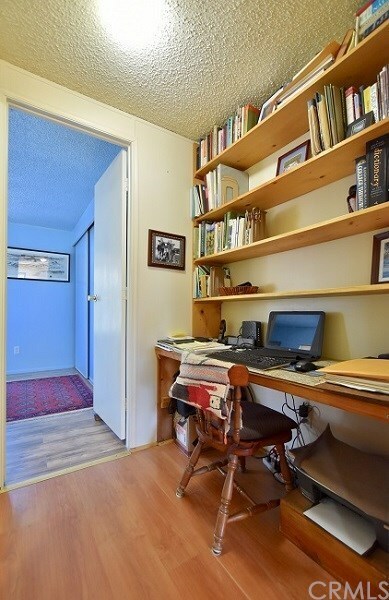 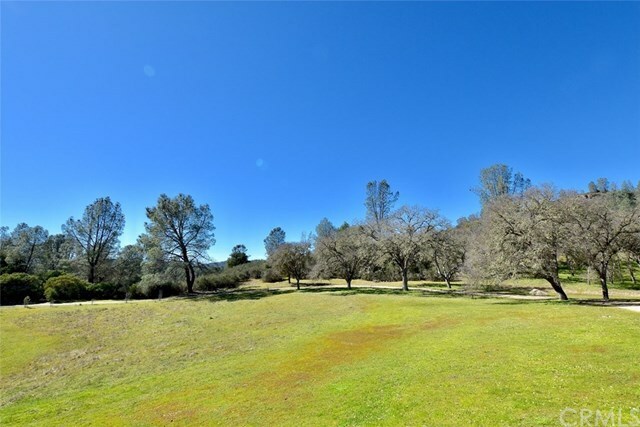 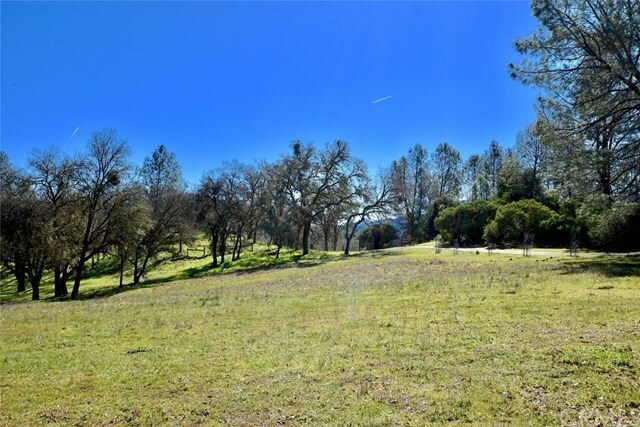 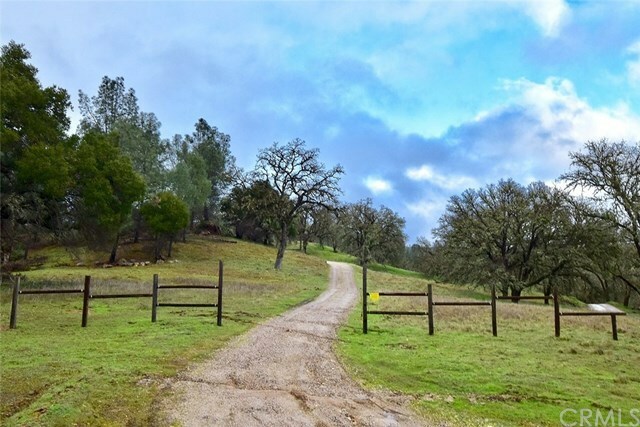 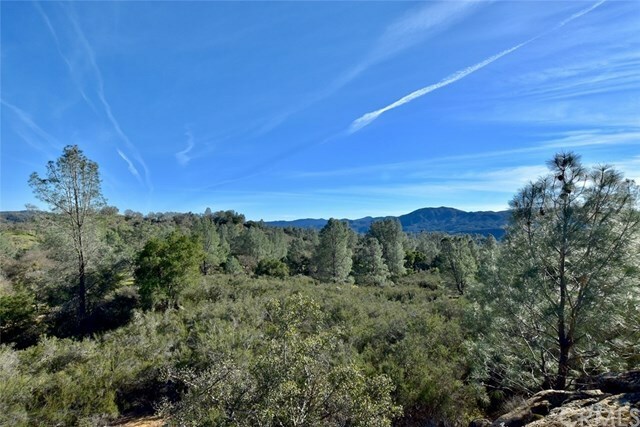 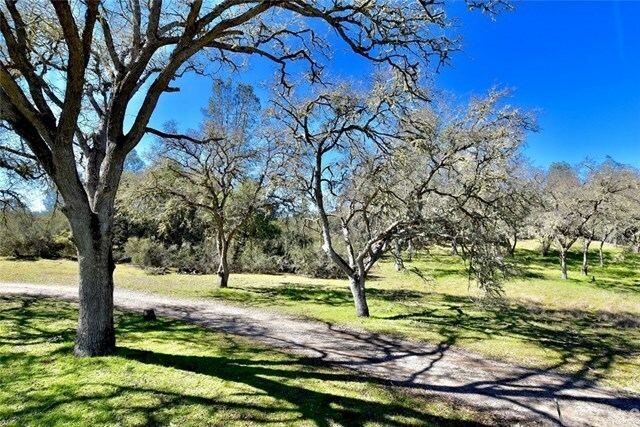 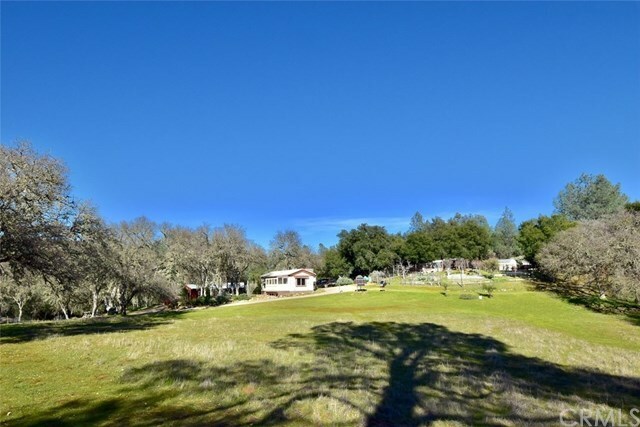 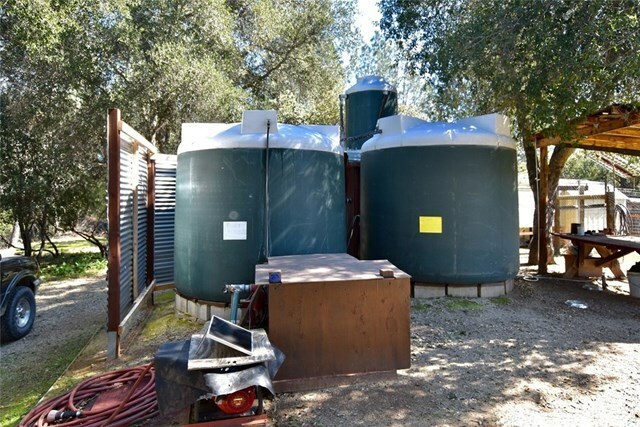 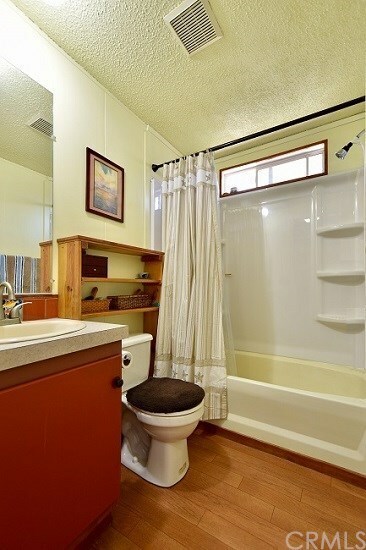 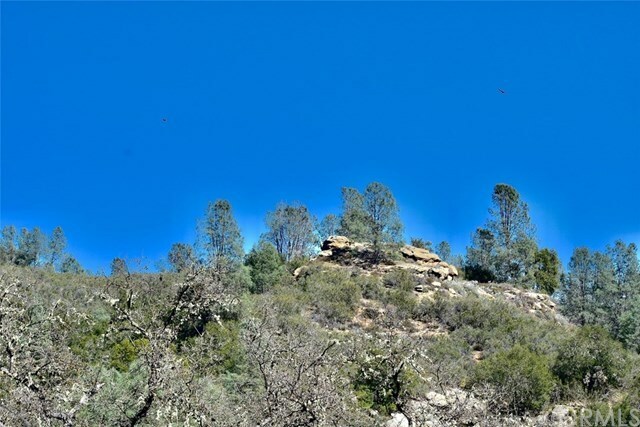 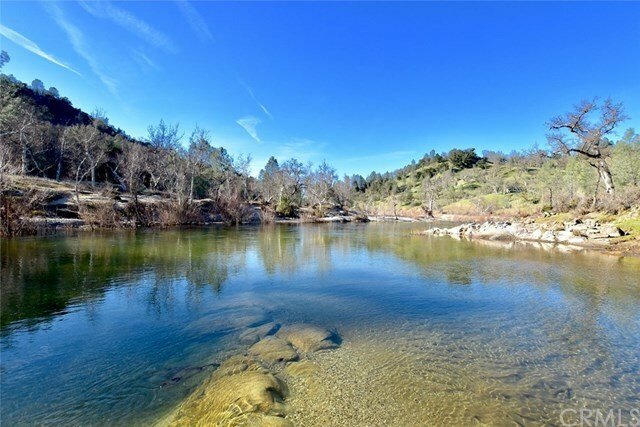 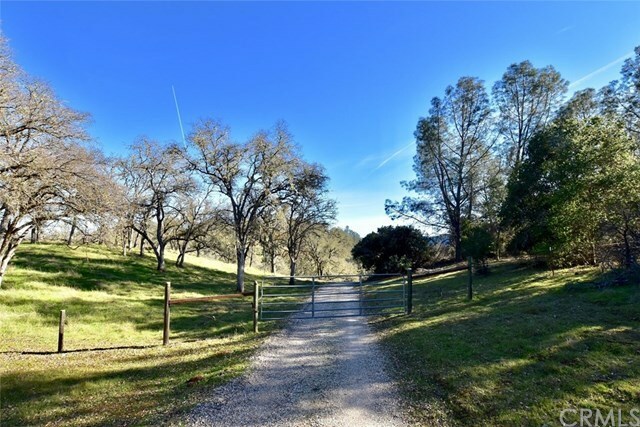 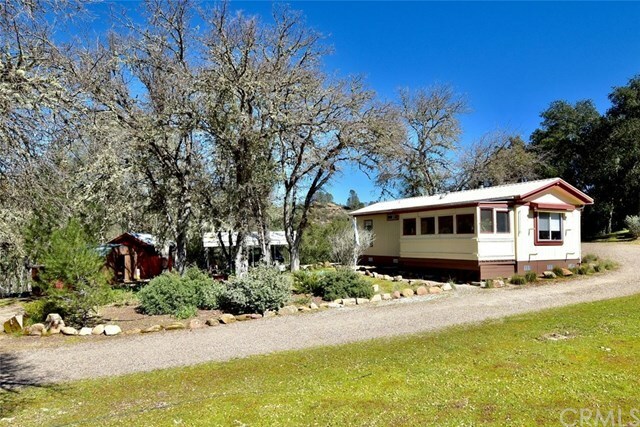 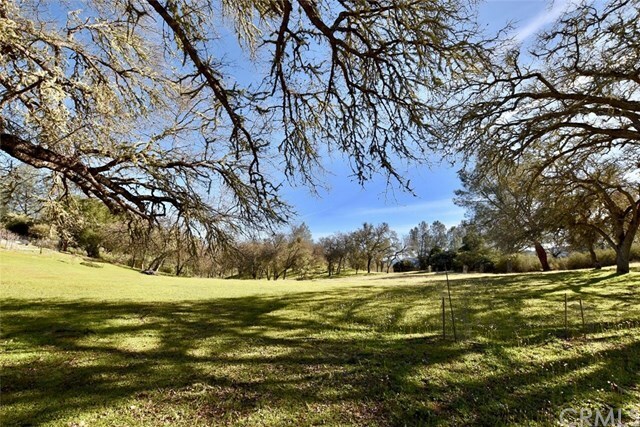 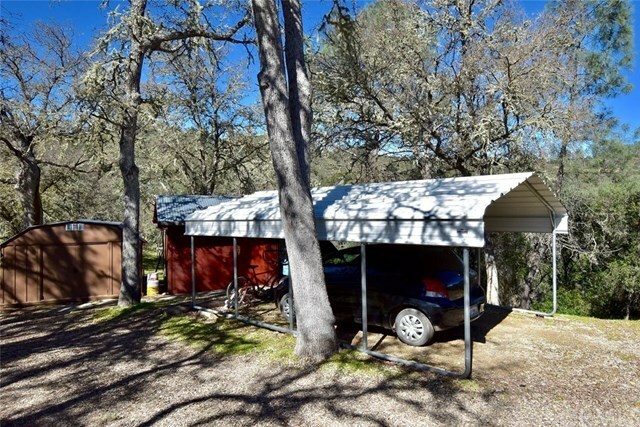 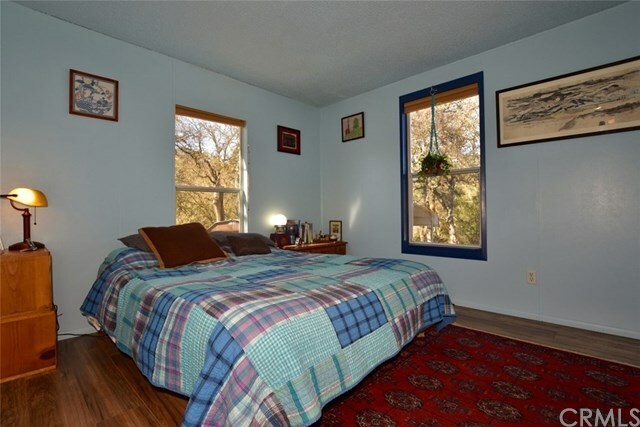 Located btwn Paso Robles & King City, close to the popular San Antonio & Nacimiento Lakes. 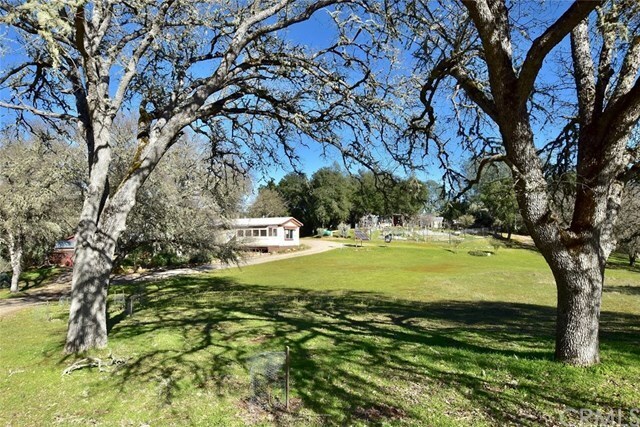 The historic Hesperia Hall is just mins away where the community gathers for events such as BBQ’s, potlucks, fundraisers, yoga, arts & crafts classes.